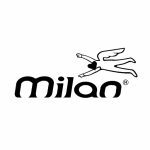 A remarkable music on a double CD out in April on Milan Music. 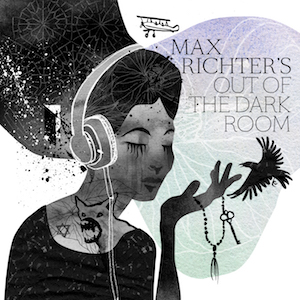 Out of The Dark Room by Max Richter. Within the past few years, Max Richter has emerged as one of the leading figures in contemporary music. The work of this German-British composer (born in 1966) is marked by eclecticism: concert music, film scores, ballet, opera, and his many solo albums have enjoyed great success. Max Richter is at the crossroads of many contemporary artistic languages ​​through a wide variety of collaborations (Tilda Swinton, Robert Wyatt, Future Sound of London, Roni Size). As one might expect from a student of Luciano Berio, his work explores a very wide range of currents and influences. This album, to be released as a double CD and double LP, features the most beautiful excerpts of the soundtracks to Waltz with Bashir, Sarah’s Key, Wadjda, Disconnect, The Congress, and Testament of Youth. Finnish artist Heidi Gabrielsson has designed the whole artwork.